Shopee, the No 1 mobile-first marketplace in Southeast Asia and Taiwan celebrates women from all over the world for their contributions through the ages in conjunction with the International Women’s Day on 8 March 2017. This year Shopee recognizes women entrepreneurs who have taken a brave step in their lives to leave their comfort zone behind to start their own businesses. 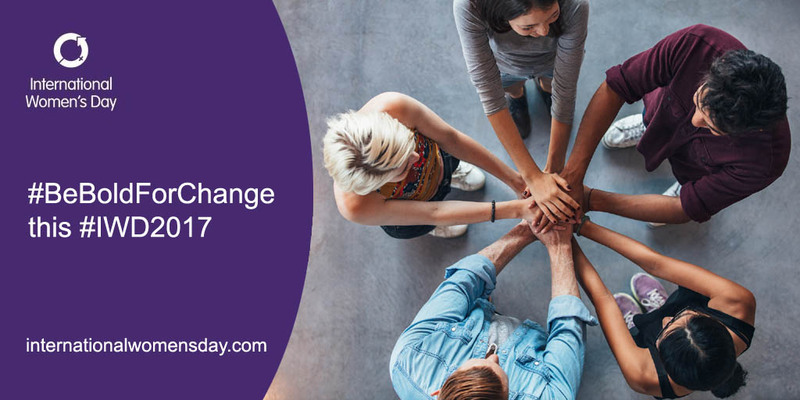 Promoting the theme #BeBoldForChange, the International Women’s Day this year focuses to empower women across the globe and en courage them to take the groundbreaking actions in life. Shopee relates to the theme by sharing some of the success stories from women entrepreneurs who have established their business on the platform. These are the women that take the lead in pursuing their dreams for others around them. By providing the fuss-free platform for buyers and sellers, plus the FREE Shipping nationwide and Zero (0) Commissions incentives, Shopee wants to encourage more women out there to nurture the hidden leadership and entrepreneurial skills within to enable them to make a decision for their livelihood. The seller quit her job to become a full time stay-at-home mother and started her own business on shopee. She personally tested each product sold from her shop to ensure that it is also safe for use by other mothers and babies. 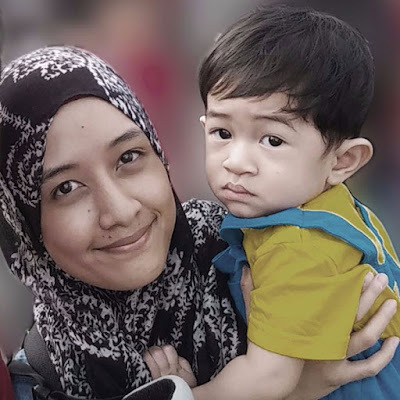 The seller and her husband moved from Indonesia to Malaysia in search for a better life. Starting her business as a retailer, she found it hard to communicate with local sellers so she conducted her business online instead and became successful, with triple the sales amount than before. 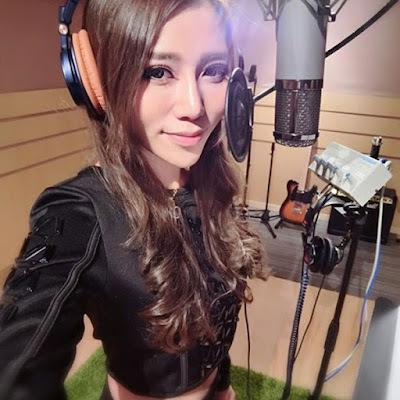 This young seller was an Economy graduate found work as a cabin crew for one of the local airlines before resigning to do something that is more suitable to her passion. When her family faces financial difficulties, she had to work as a part-time model and set up an online business to help. Now, she has expanded her business and currently own FOUR companies. The seller is a 20-year old bed-bound disabled who has started her online business selling fashion items after her father succumbed to cancer, leaving her mother widowed. She wanted to prove that like every one else, she too can work and take care of her family. Through her business, she is now able to support her medical expenses and others as well. This seller started off with a fairly small shop selling scarfs. Her main communication with her customers were restricted to face-to-face interation without any social media platform. After the Beta launch of Shopee, she decided to participate as a seller. With Shopee, she has managed to triple her profits compared to during the days of traditional selling activities. Happy with the results, she has been encouraging her fellow friends to sign up as Shopee sellers as well. Cocaby Dot Com has been in business for 4 years, penetrating the Malaysian, Indonesian and Singaporean market. Focusing on baby products ranging from clothing to gifts, Cocaby grew from a traditional retail business to an e-commerce as part of diversification strategy. At the moment, this seller and her business partner are in the process of opening a one-stop-shop dedicated to moms and babies in Jakarta. With the economic slowdown, Cocaby has been able to offer affordable prices for their customers thanks to Shopee and the Free Shipping Programme and Zero Commissions Incentive. 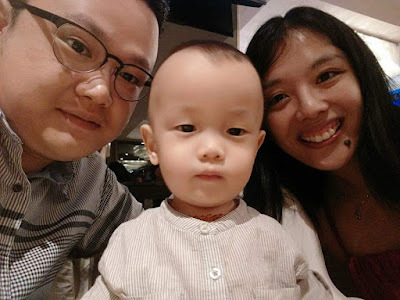 One of Shopee sellers, 20-year-old Erin Ong who is a bed-bound disable started her business selling fashion items a year ago after her father succumbed to cancer, leaving her mother widowed. “I need to fight for my life and my mother,” she said. Despite her physical constraints, Erin and her mother work hand in hand to manage orders and packaging for their customers. “I constantly want to improve myself to become a better person in any way possible”. 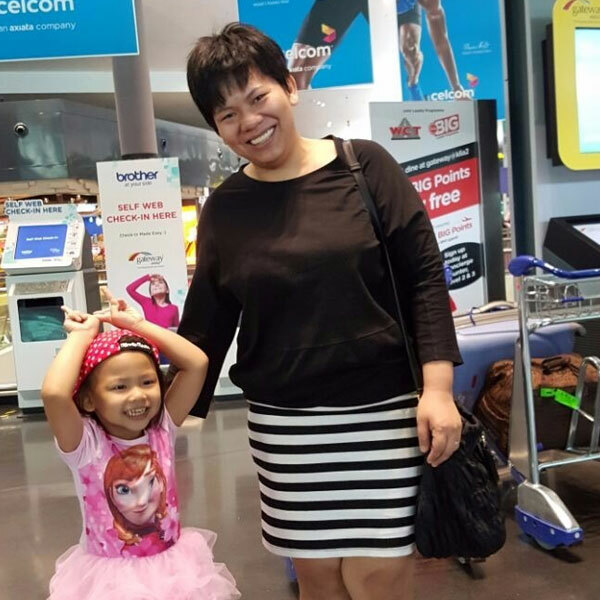 Another Shopee seller is Tee Mei Hong, a 47-year old mother who came from Medan, Indonesia to work for a better life for herself and her family. “When I first came here in 2003, I have no friends at all. Everybody I knew was in Indonesia, but I wanted to build my family and career here,” she said. 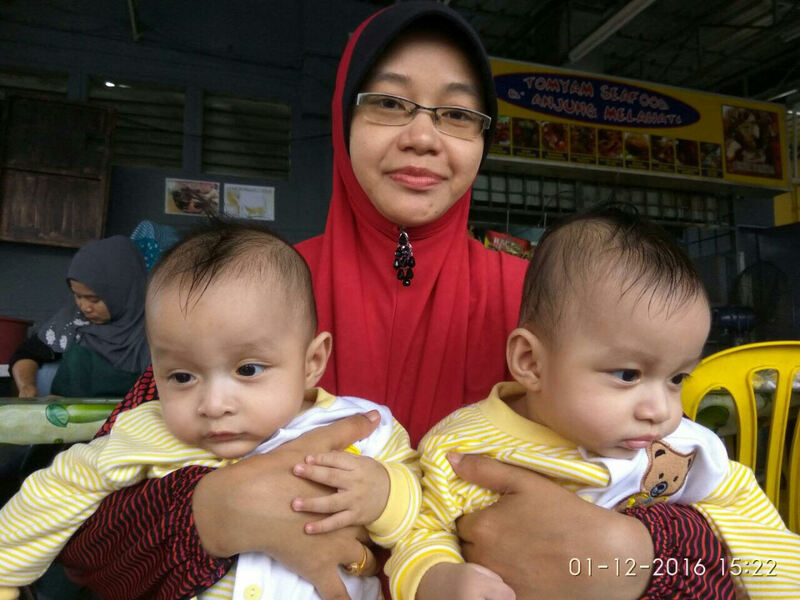 Conducting business online has made her successful and a better role model for her children. “I’ve been asked by other online platforms to join them, but I’m more than happy with Shopee, so I’ll hang around”. According to UN Women, women have been contributing directly to a country’s growth. An increase in women labour recorded an increase in the economy. Studies have also shown that when women participate in contributing to the household income, the changes of earning and spending benefit the children as well. In June 2016, TalentCorp has announced an increase of Malaysia’s female labour participation rate has increased to 54.1% in 2015 compared to 46.8% in 2010. Last year, Shopee played its own role by organizing the ‘Mighty Moms’ Challenge to empower mompreneurs who are interested to establish their own business for additional income to the family. More than 200 mothers applied for the opportunity to attend the extensive Shopee University with Shopee’s Top Sellers. Shopee University, or Shopee Uni is a specially tailored set of courses that enables the sellers to leverage on mobile features and optimize online marketing to increase business. In May 2017, Shopee will organize another round of Mighty Moms Challenge following the success of the 2016’s edition and aims to get more participation from mothers across the nation. At the same time, Shopee will continue to play its part in empowering women through various community engagement programmes in the future. Plans are already made to explore East Malaysia and to reach out to women entrepreneur associations with Shopee Uni sessions. As of now, Shopee Uni has penetrated 10 states in Malaysia.